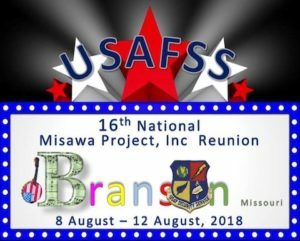 Members of the Misawa USAF Security Service held their 2018 reunion in Branson, MO, August 8 – 12, 2018. Tunnel Rat band member, Harold Hollingshed, served at Misawa Air Force base in the USAFSS during the Cold War. He and his fellow Tunnel Rats band members traveled to Branson and entertained the group with an impromptu jam Thursday night and on stage Friday evening, August 10th. 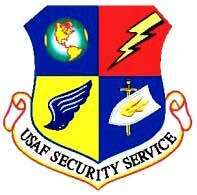 Recognizing the growing importance of electronic intelligence following World War II and the beginning of the Cold War, the United States Air Force established the USAF Security Service (USAFSS) in 1947 which evolved to the current Air Force Intelligence Surveillance and Reconnaissance (AF ISR) Agency. these strange and special few? Where do they come from, year-on-year? What is it that they do? which keeps THE TORCH aglow.